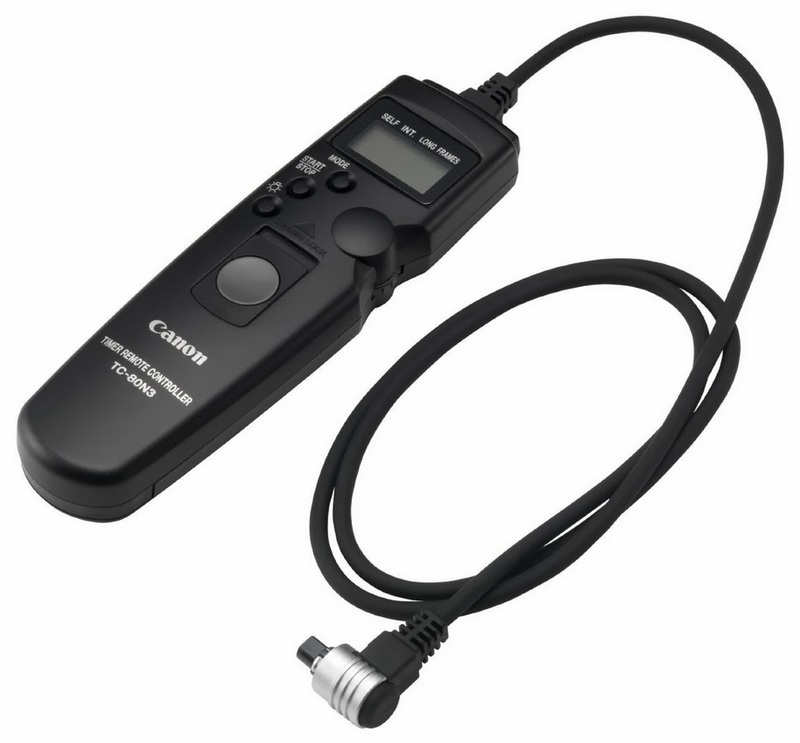 We recently purchased the Canon TC80N3 Timer Remote Control to work with our 7D camera for time-lapse photography. Been wanting something like this for years but never got around to making the purchase...until we found the need on a film we're currently working on. Got a used one half price from Adorama!